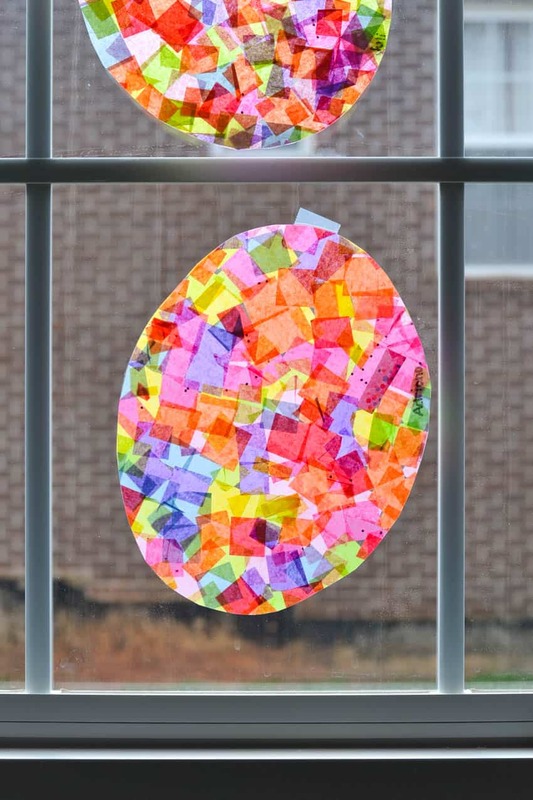 If you’re looking for a last minute Easter craft to decorate your home with you need to try this beautiful sun catcher project. If you’re looking for a last minute Easter craft for kids of all ages to enjoy then you need to give this one a try! Those Easter eggs will look so beautiful in your window as the sun shines through them. Make sure you download Alex’s free template so you have a perfectly egg shaped sun catcher! Next PostNext These Adorable DIY Mini Felt Dolls Will Become Favourite Playmates!